Saints legends meet the fans before home games! 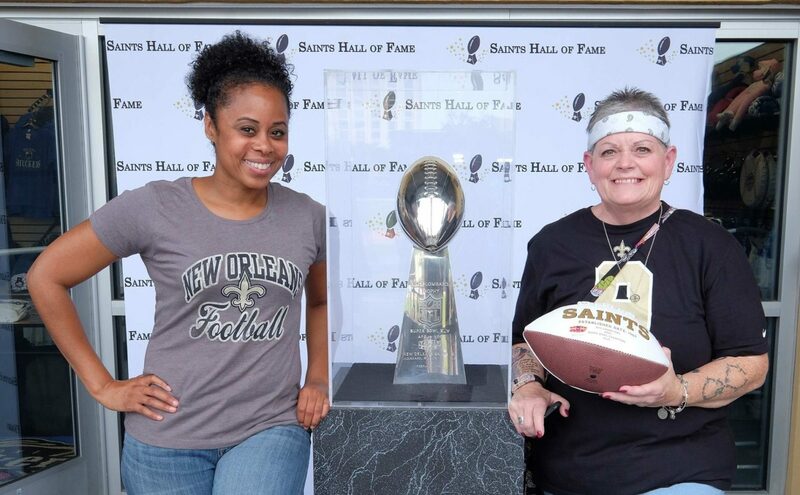 Visit the museum before kickoff to meet former Saints stars for autographs and pictures. Click here for schedule of legends. 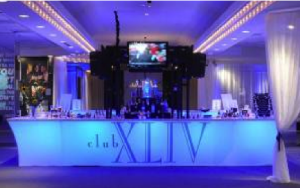 Friday, Sept. 14, 2018 | 7-11 p.m.
Held at Club XLIV/Encore at Champions Square. Attended by New Orleans Saints executives and alumni from around the country. Includes silent auction and door prizes. 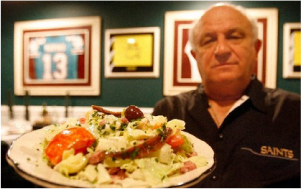 Dozens of restaurants will cater. On sale now. Click here to learn more about the event and ways to order tickets. 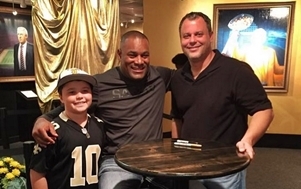 Held at Impastato’s Restaurant at 3400 16th Street in Metairie, the annual event is attended by Saints alumni. Along with the great food, many door prizes are given away. Held at the City Park South Course at Bayou Oaks. New Orleans Saints players, coaches and Saints alumni participate. Click here for official golf classic flyer. 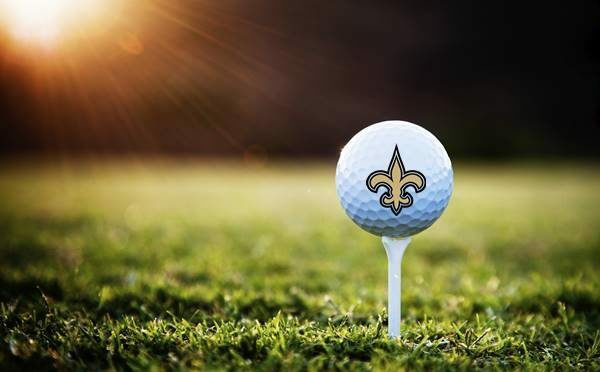 10 a.m. – Golf tournament at Fallen Oak Golf Course in Saucier, Miss. 3 to 5:30 p.m. – The New Orleans Saints & New Orleans Pelicans Experience for kids at MGM Park. 6:30 p.m. – Saints alumni and current players sign autographs and take pictures with fans during Biloxi Shuckers game at MGM Park.